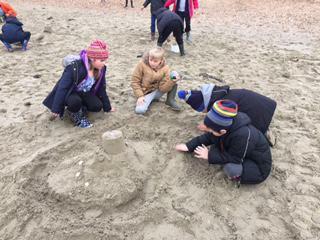 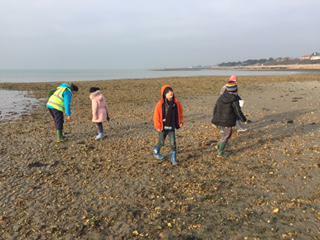 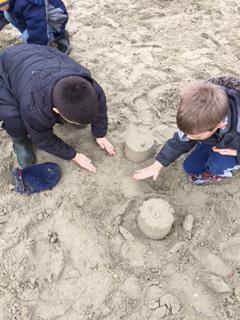 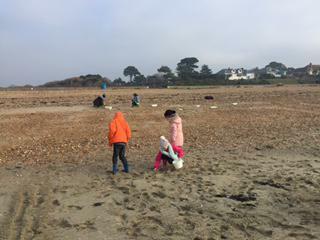 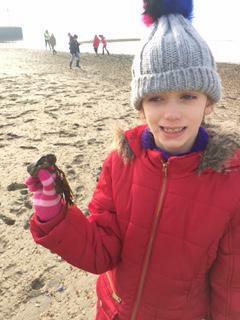 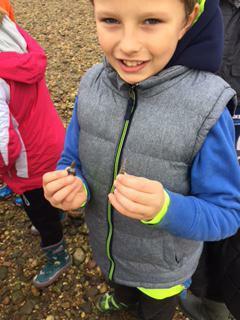 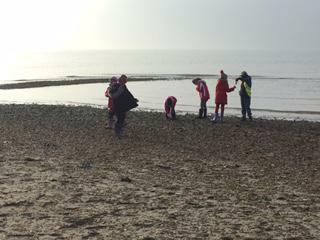 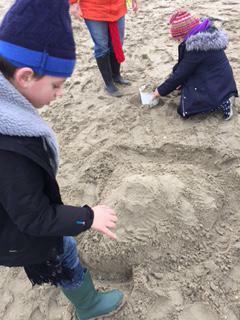 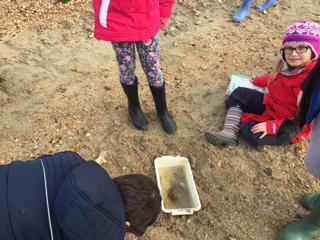 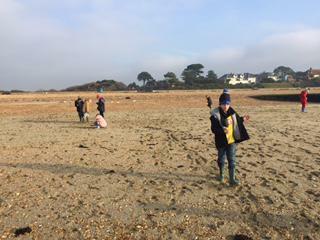 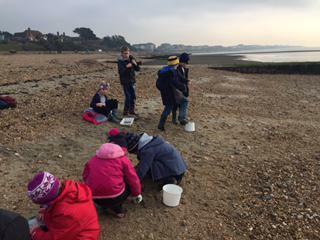 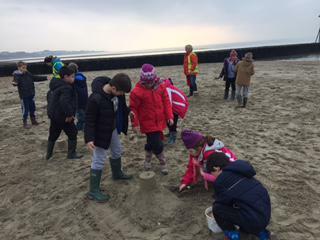 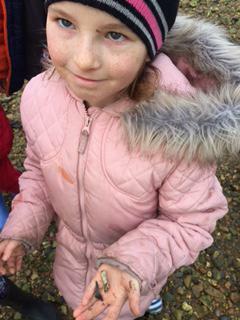 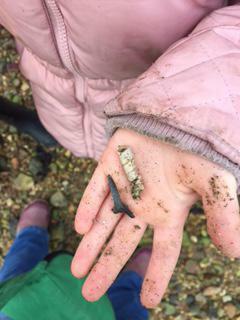 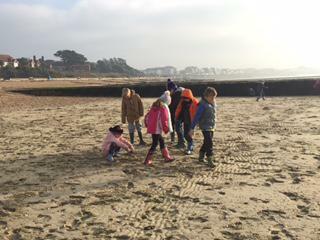 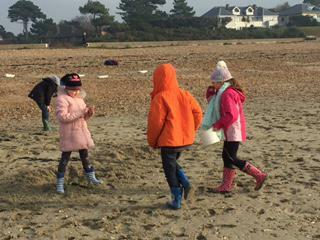 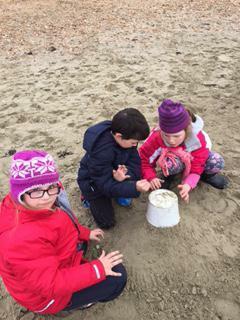 Beach walk, den building, problem solving, and clay tiles. 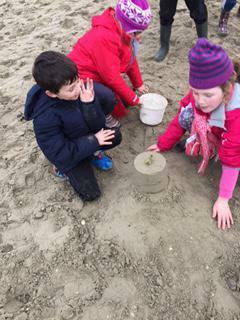 A fun day for everybody. 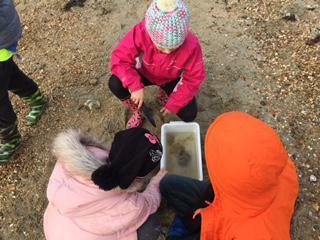 Off to play a wide game now before going to the Hide to look at stubbington wild life at night. 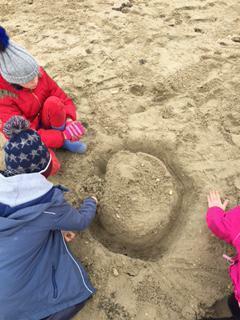 Then off to bed for another good night's sleep!